Thunder Gaming is pleased to announce it has formed a strategic alliance with SponsorsOne, the company that makes small brands BIG by building large engaged and authentic communities that support and buy from the Brands they love. “Thunder Gaming launched its dedicated live broadcast esports arena in January of this year focusing on community gaming events across all popular game titles. 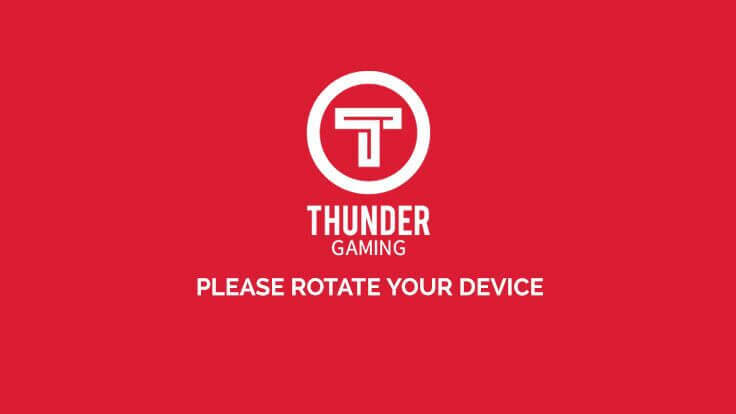 Our tournaments and events see us hosting +5,000 players a month in our arena broadcast to viewers around the world with over 3 million user engagements in tournaments to date,” stated Rodric David, Chairman of Thunder Gaming.  “Working with gaming influencers, we continue to develop our proprietary technology and streaming tools in our Live Broadcast Studio business, and we see brand integration into live streaming feeds as the next step in monetization for our partners. We see a great strategic fit with SponsorsOne’s ability to promote brands to our gaming influencer community”. Under the Agreement, SponsorsOne and Thunder Gaming will collaborate on integrating the SponsorCoin into the gaming experience. 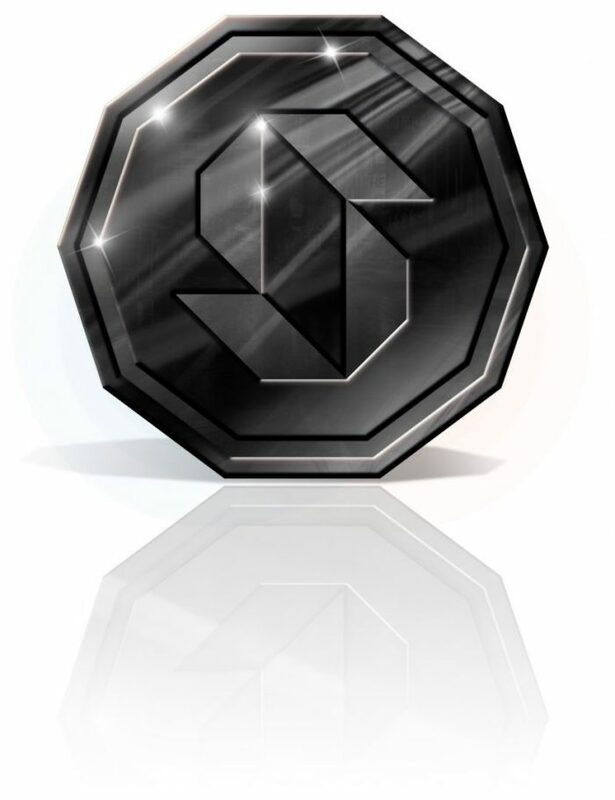 SponsorCoin will provide an incentive for gamers to promote tournaments to their social networks while accumulating SponsorCoins to purchase products from participating brands. Rodric David, Chairman of Thunder Gaming and Thunder Studios, will join SponsorsOne strategic advisory board. His experience and gaming facilities will be of great value to SponsorsOne’s long-term gaming strategy. Thunder Studios is an independent full-service 150,000 sq ft studio facility focused on new content opportunities leveraging digital distribution and 20 + years of production expertise. 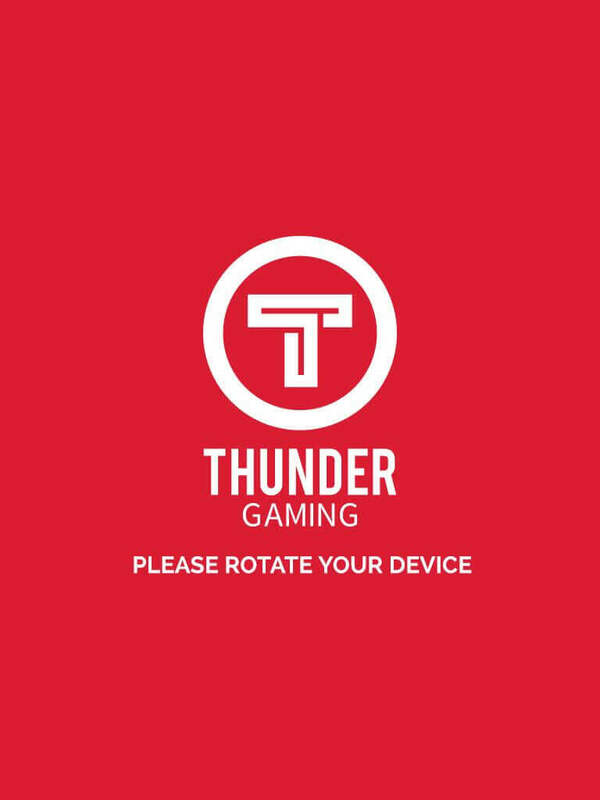 In January 2018, Thunder launched its Thunder Gaming division and built a dedicated 16,000 sq ft esports arena which broadcast live gameplay of the +5,000 participants a month that play in weekly video game tournaments featuring influencers from a variety of games. Thunder’s reputation is built on empowering creators with premium productions in commercials, television, music videos, film, digital and live streaming. Recent clients include Target, Facebook, Adidas, Nike, and music videos for Kendrick Lamar, Maroon 5, Nicki Minaj, Ariana Grande, and Mac Miller.